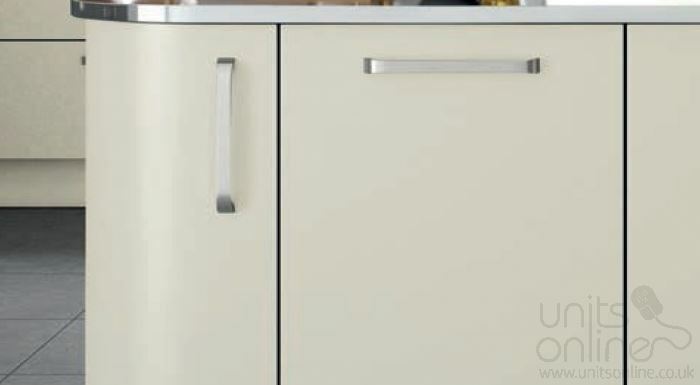 This striking modern kitchen is available here in 20 paint to order colours. The colour palette reflects the modern design of the Imola range. The Imola is also available in two stock colours of anthracite and white.